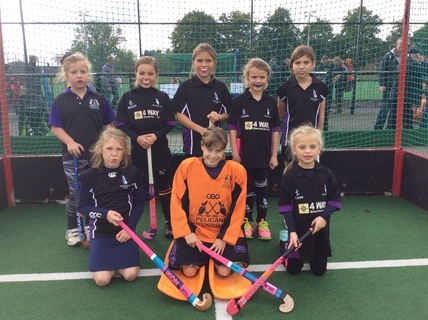 Pelicans Hockey Club is a very family friendly club and welcomes children from 6 to 12 within their Junior Section where they will receive professional coaching on our fantastic new pitches at Lynnsport. 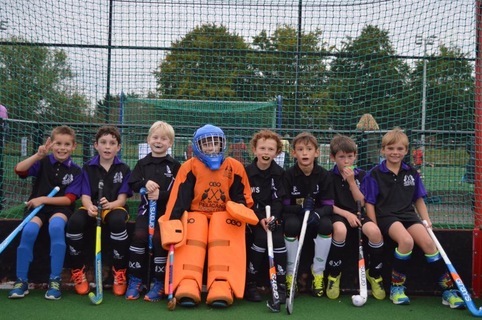 We aim to provide all of the children with a safe and enjoyable environment in which to develop their hockey. Children are welcome to join no matter what their experience or ability. The appropriate coaching and guidance will be put in place in order to develop both theirs skills and confidence. Historically Pelicans Hockey Club has produced some talented hockey players that have represented their county, region and even their country! Danny Kerry, England’s Ladies Manager started off at Pelicans! Looking forward to seeing you on the pitch soon! 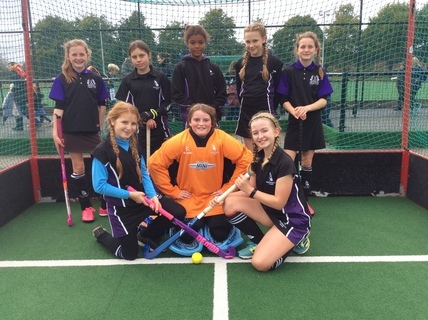 Training happens weekly throughout school term times at Lynnsport and teams are entered into all of the local junior hockey tournaments as well as a few friendly matches. Children will need to wear trainers (ideally hockey astro trainers), shin pads and gum shields as well as comfortable sports kit. 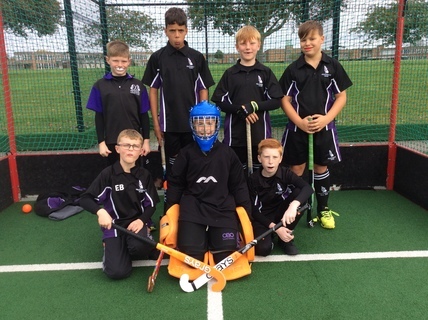 Junior Pelicans hockey kit is available to purchase (see link at the top of the Home page) but is not essential for training. We advised that children also bring a named drink along to training sessions. At least one parent must join as a Social member (£10) with Junior members due to us having a bar on site.